Need to effectively manage water resources? 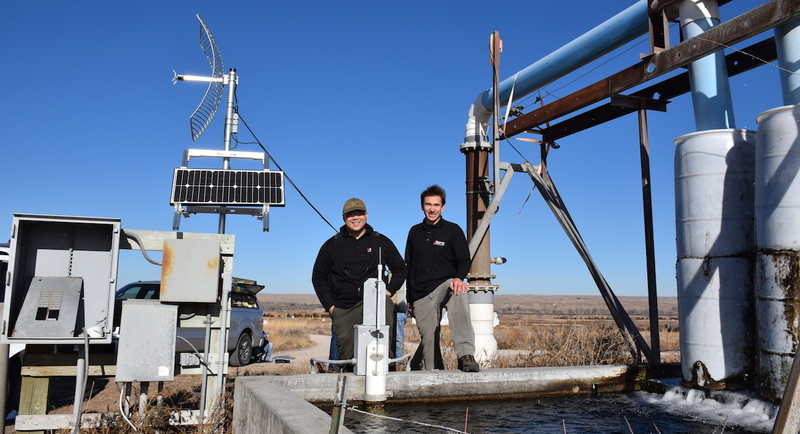 How do you rapidly deploy water monitoring systems? Watch the video above to learn how to do it in less than 4 minutes. 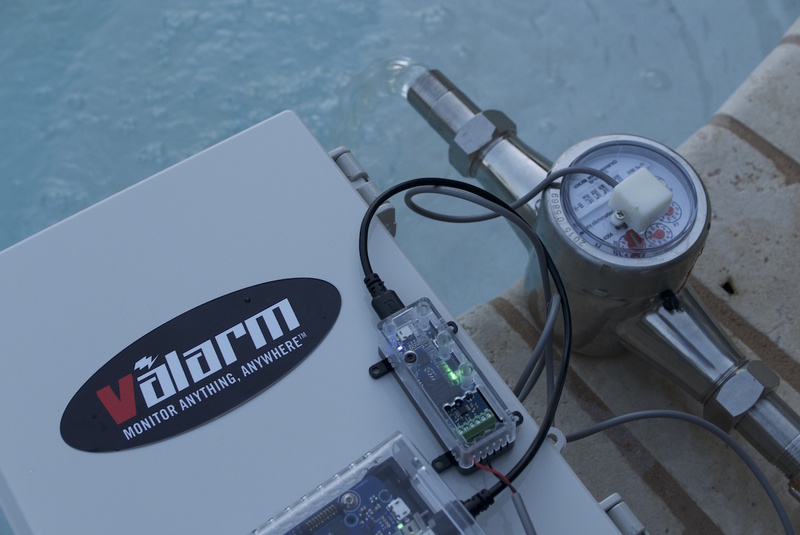 Quickly and cost-effectively connect your water flow meters to Tools.Valarm.net to monitor water usage and add telemetry to your fluids! Now you’ve seen how to monitor water usage with an EKM flow meter. Is it any different with other brands of flow meter? Nope, it’s pretty darn similar and just as easy to use Tools.Valarm.net to monitor sensors made by any hardware sensor manufacturer. Take a gander at this video showing you how to deploy water monitoring systems for measuring water usage with Tools.Valarm.net and McCrometer flow meters. Video Voiceover / Transcript: Howdy. This is Edward from Valarm. You’re about to see how ridiculously easy it is to monitor water usage and water flow meters. Here you see an Industrial IoT solution for remotely monitoring this water flow meter. Your sensor hardware is available at Shop.Valarm.net. You’ll be using a PWM or pulse-width modulation sensor adapter to count the pulses or ticks from the flow meter. The PWM sensor adapter connects to your sensor hub, which connects to Tools.Valarm.net via GSM 3G 2G GPRS, WiFi, or ethernet. This EKM water flow meter outputs 1 pulse per tenth of a cubic foot. So each tick we count is approximately .75 or three quarters of a gallon of fluid. We’ll remember this when we’re looking at the pulse counts on Tools.Valarm.net. Make sure your water flow meter is properly connected to your PWM sensor adapter. 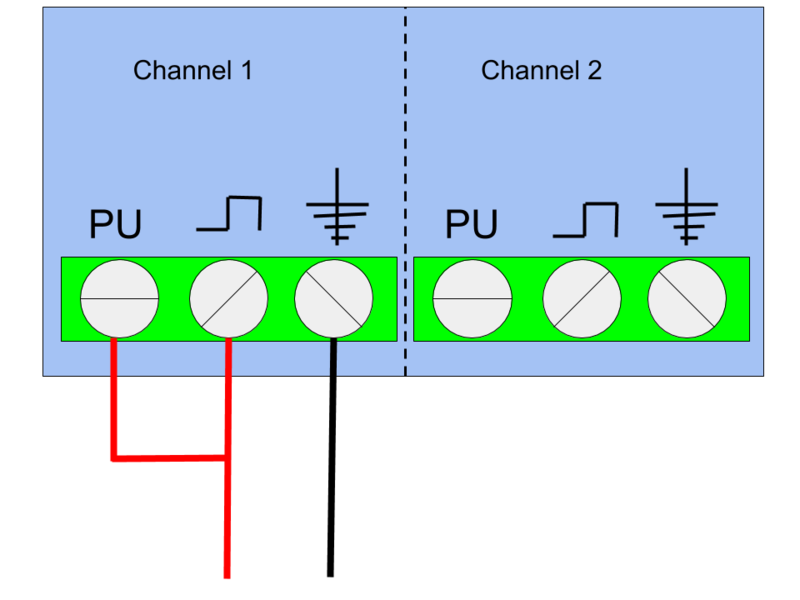 The ground, which is the black cable here, is connected to the ground connector on the PWM sensor adapter. The sensor output, which is the red wire on this flow meter, is connected to the sensor and pull-up connector on the PWM sensor adapter. That’s it! Let’s turn on the faucet and water the pool while monitoring our water usage with the flow meter. When you’re ready to deploy, just put everything into a weatherproof box and provide power via solar, mains, or whichever power source works best for your scenario. Now we’ll look at the water sensor data on Tools.Valarm.net. 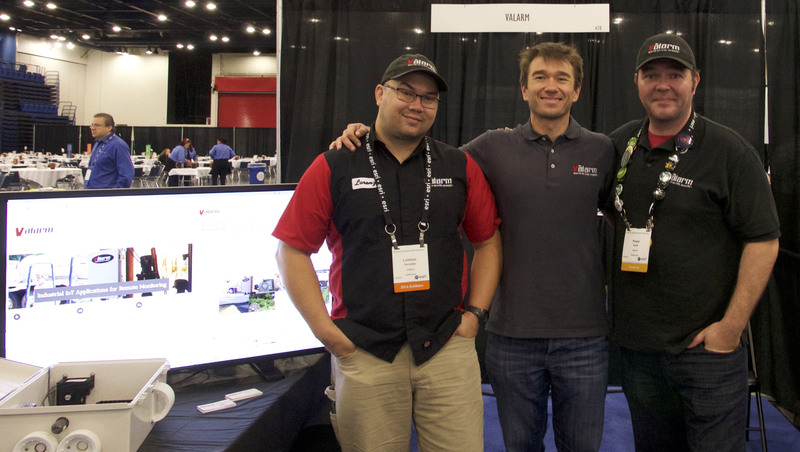 If you haven’t already linked your sensor hub to Tools.Valarm.net, then check out our other videos and tutorials to connect your sensor hub and sensors to Tools.Valarm.net. On Tools.Valarm.net you see the PWM sensor data from the water flow meter. Since the PWM sensor adapter is in edge count mode, we’ll divide the PWM counts by 2 to get flow meter pulses, then multiply that by the amount of water per pulse. You can set up a totalizer to keep a running total sum of water usage in the exact format you want it, like gallons or liters. Here’s an example of how to set up a totalizer for this flow meter model where each pulse is approximately .75 or three-quarters of a gallon. See www.valarm.net and our write-up on Valarm Tools totalizers for more on setting up totalizers and all of your totalizing options. 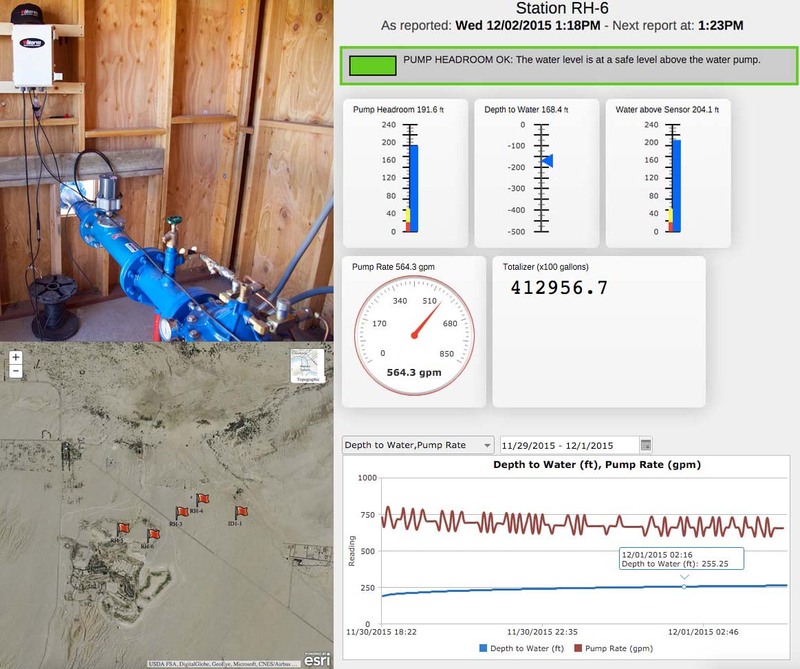 Now that the water telemetry data is on tools.valarm.net you can view it on maps, graphs, and use our APIs to integrate all of your Industrial IoT information into a real-time web dashboard like the one you see here. This web dashboard uses the PWM sensor adapter you saw in this video to monitoring water usage counting pulses from McCrometer water flowmeters. 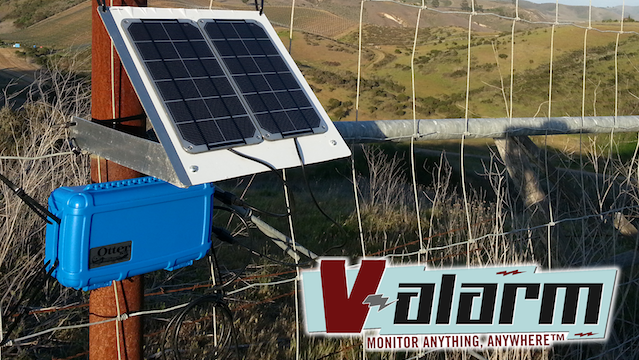 Each water well at this California golf course is monitored by Valarm. In addition to the water flow meter at each water well, a pressure transducer or water level sensor, like those made by In-Situ, is connected to a 4-20mA sensor adapter to monitor water depths in the water wells. 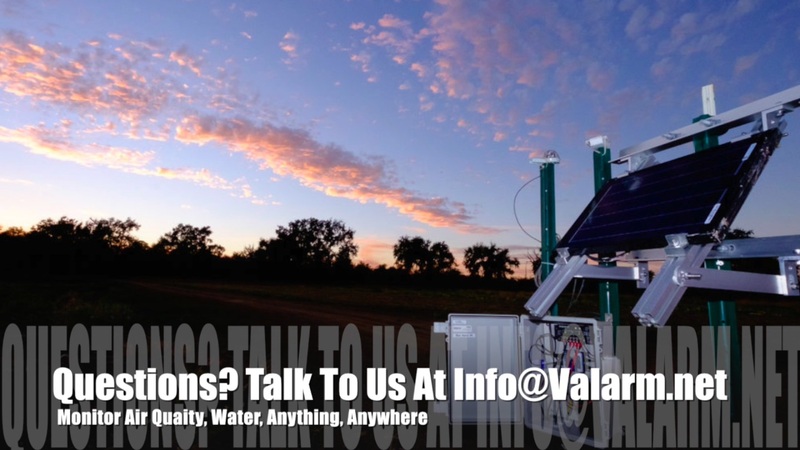 If you, your teams, organization or business need to effectively manage water resources, then please don’t hesitate to contact us at info@valarm.net ! We’ll make you custom, executive water dashboards with your logo, similar to the one you saw in this video. See www.valarm.net for more info and send us any questions you’ve got or requests for another video, our email address is Info@Valarm.net. Valarm Industrial IoT sensor hardware is available at Shop.Valarm.net. See our Customer Stories page for more on who’s using Valarm to remotely monitor sensors in various industries like natural resources, agriculture, upstream oil & gas, chemical cleaning, industrial services, high-tech transport vehicles, mining, and governments / cities / municipalities. Whether you need mobile or stationary monitoring systems, let us know what you, your teams, and your organization need to monitor. We’ll work with you to deploy your most effective monitoring systems to improve your business operations. Please don’t hesitate to talk to us at Info@Valarm.net if you’ve got any questions.